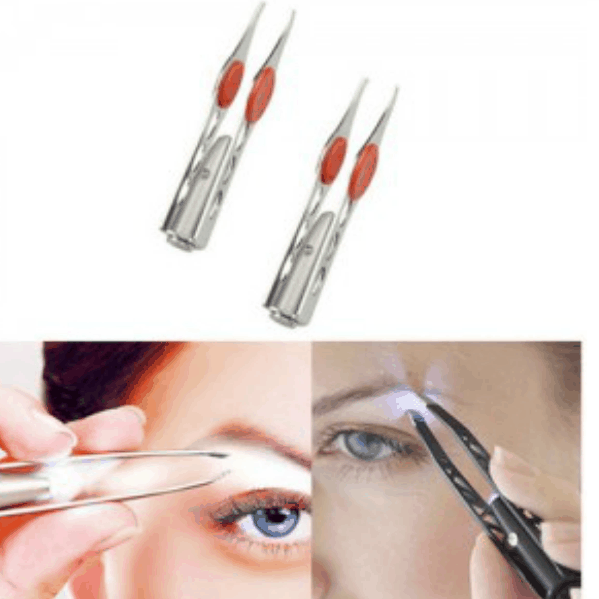 2 Pack LED Tweezers ONLY $5.00 + FREE Shipping (was $30)! You are here: Home / Great Deals / 2 Pack LED Tweezers ONLY $5.00 + FREE Shipping (was $30)! If you are always missing those stray hair when you tweeze because of bad lighting, you NEED these! Right now you can grab this 2 Pack of LED Tweezers for ONLY $5.00 + FREE Shipping (was $30)! I’m ordering these as I type!